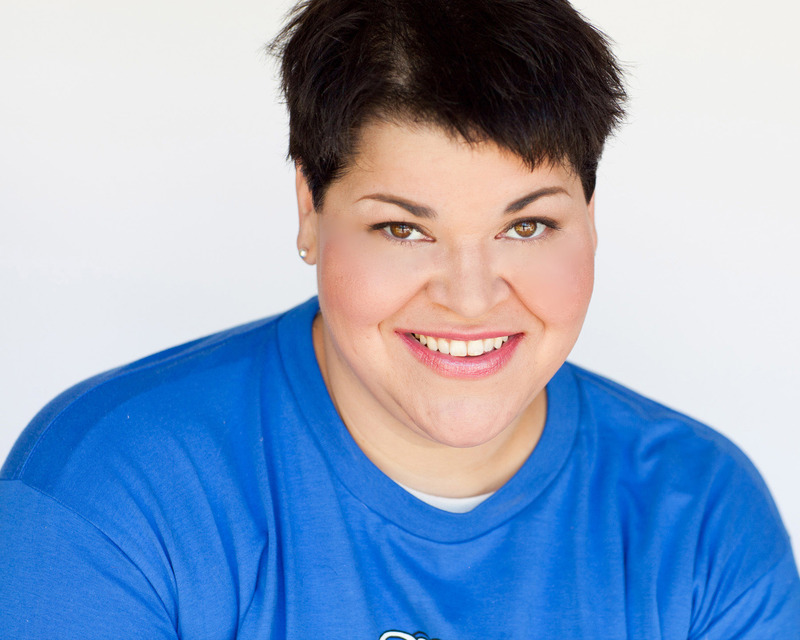 Louisiana comedian JEN KOBER will bring her southern brand of down-home comedy to the Windy City for one night only on Sunday, August 9 at 7 pm for an evening benefitting Interrobang Theatre Project at The Den Theatre, 1333 N. Milwaukee Ave. in Chicago. The event will also include live jazz by Louisiana native Zakk Garner, food, a cash bar and raffle. Tickets are currently available at www.interrobangtheatre.org. Originally from Lake Charles, Louisiana, Kober recently leapt to the national stand-up scene with her original blend of stand-up, story telling and improvised rock-n-roll comedy. Kober has also guest starred on TV’s Curb Your Enthusiasm, Treme, Real Husbands of Hollywood, Anger Management, Happy Endings, Franklin & Bash, The Mindy Project and Up All Night and appeared on the big screen in Paranoia, Grudge Match and American Pie Reunion. For additional information, visit www.jenkober.com. Tickets: $12 in advance (online), $15 at the door. Tickets are currently available at www.interrobangtheatre.org. An interrobang is the combination of a question mark and an exclamation point, joining the Latin for “question” (interro) with a proofreading term for “exclamation” (bang). Through the plays we produce, Interrobang Theatre Project aims to pose worthwhile and exciting questions which challenge our understanding and assumptions of who we are and the world in which we live. With our audience, we are changing our world one play at a time.